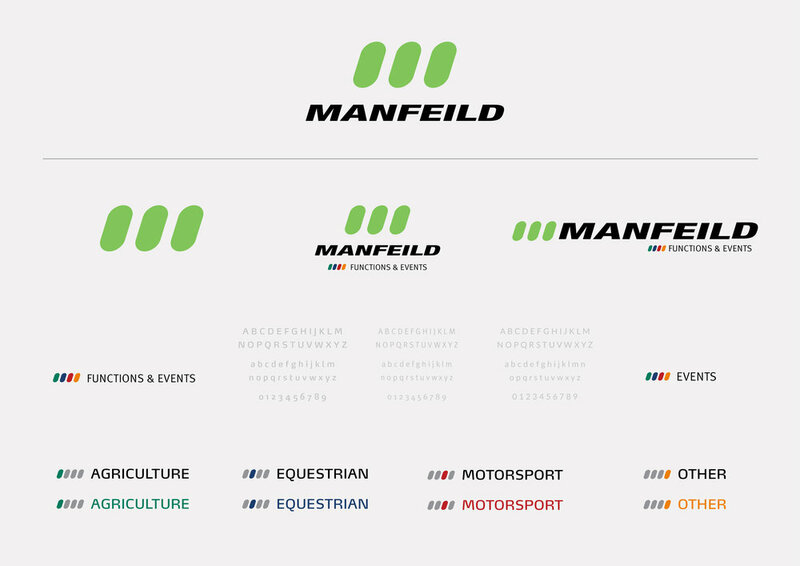 It has been an absolute pleasure to be working with Manfeild on their new branding Journey. I have been lucky enough to work with a fantastic team with me leading the design work. 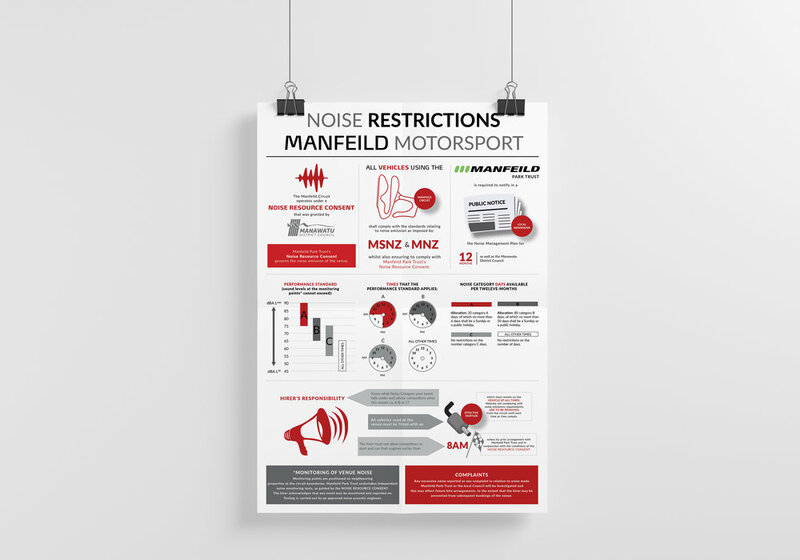 The work with Manfield is on-going and look forward to showcasing the work I do for them right here.